Having a pet dog in your family is nothing short of a blessing as it brings liveliness to the house. 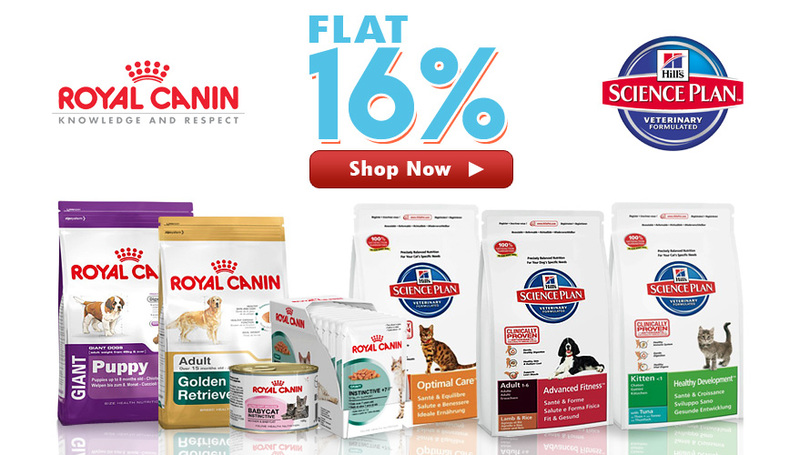 At the same time, things can become quite tricky if you are having a breed which requires a.. 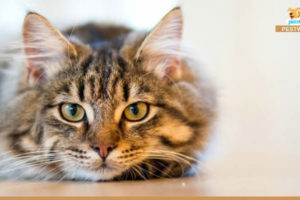 In spite of being domesticated, sheltered, and brought up in a homely environment, cats just can’t do away with their genetic hunting instincts. 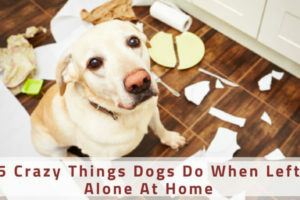 Even if you come across your fluffy partner whiling its time away on a lazy.. If your housebroken pup suddenly starts to pee in your bed, you are sure to get very annoyed with it. But at the same time you’ll be dawned with a curiosity to finding out the reasons behind such..
Why Using A Harness Is Better For Your Dog? A Dog Harness is surely a better fit vis-à-vis a neck collar when it comes to walking aggressive dogs. 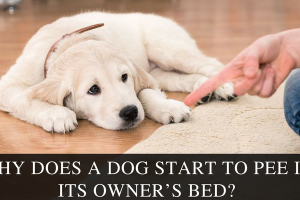 It comes with many direct benefits to a pooch while offering better control to the handler. Should you be using a.. 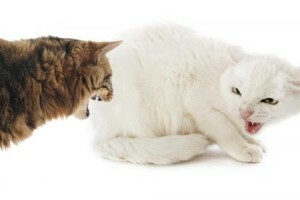 It is hard for any cat parent when two of its Kitty Kids who have been the best of friends for years begin to quarrel over reasons unknown to its human. Adopting two or more cats definitely doubles..
Cats can be pretty much like dogs when it comes to loving their human family members. 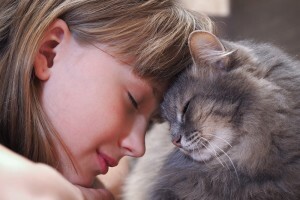 A cat can show love, be clingy to its owner, and suffer separation anxiety if left without its favorite person for a long.. 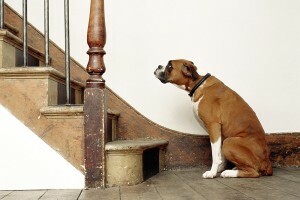 Does Your Dog Dislike Certain People? Here Are 5 Reasons Why!! 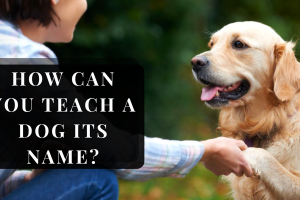 How Can You Teach A Dog Its Name? 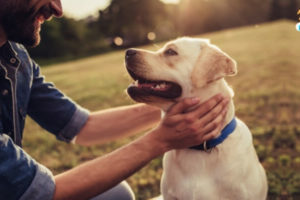 Name recognition and getting your new dog to respond to you go hand in hand and are the very first lessons you’ll have to impart to your pet. Whether your new pet is a little puppy or an..